septic tanks for any commercial client. 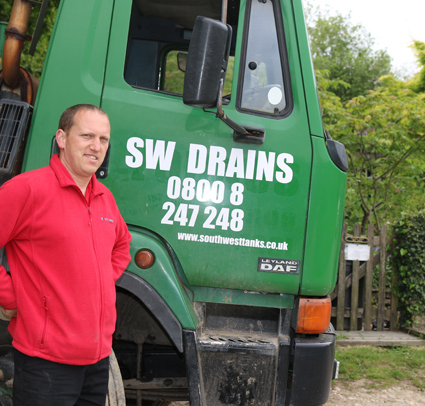 We at South West Tanks offer a specialist clearance of septic tanks for commercial clients right across Cornwall and the West of Devon. Many commercial properties will have large volumes of traffic each day and will need their septic tanks to be cleared more often. Our team will able to visit you, when instructed, and perform our expert services. 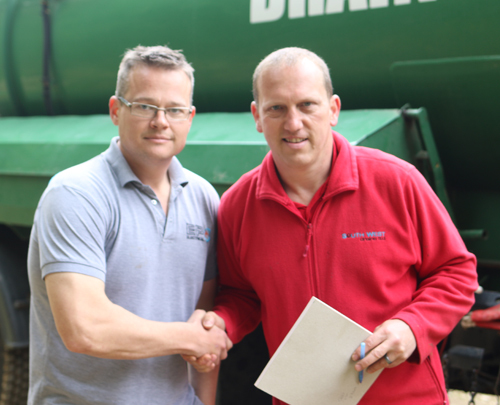 Our experts are on hand to help ensure that your commercial septic tanks are kept in working order at all times by coming out to your premises on a regular basis to remove any excess waste. Want to know more about our commercial services? Speak to a member of our Cornwall based team today who will endeavour to assist you in your enquiry.